Closed-Circuit Television, or CCTV Systems for residential areas are widely recognised as an effective way of deterring crime and improving detection rates. Recent advances in technology mean that the latest camera systems, which provide clear images in colour, are now available at an affordable cost. At Expo Link Alarms, we can advise you on the most suitable CCTV solution for your needs. If you’d like more information about out residential CCTV installations or you would like to book a consultation with us, please give our expert team a call today. We supply and install CCTV systems from Videcon, a leading trade-only distributor of security products and services. Founded in 1995, Videcon has quickly become a market leader, offering innovative security systems which provide homes, businesses and public facilities with a high level of security 24/7. 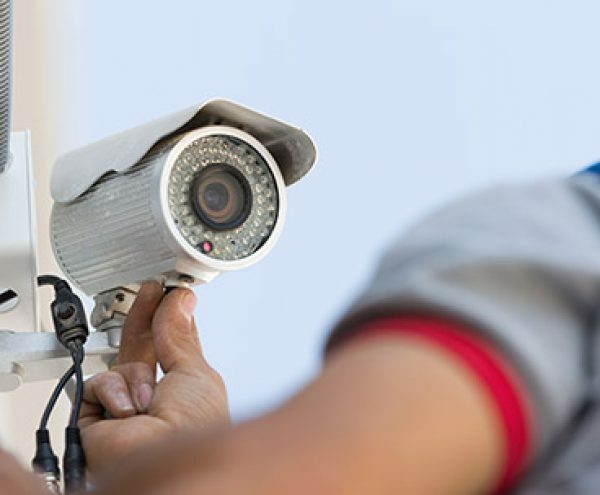 We currently supply and install analogue high definition CCTV cameras and IP cameras – by using your network or IP address, these cameras allow you to access footage from remote locations. With a range of options to choose from including dome cameras, housed systems, day/night cameras, thermal imaging cameras, and motorised zoom cameras, we are confident that we will have the right solution for your needs. Our CCTV receiving centre is EMCS, who are the United Kingdom’s only truly independent Alarm Receiving Centre, meaning that they can offer us as installers the best monitoring solution. Our partnerships with EMCS and Videcon allows us to provide the best security solution to residential areas in Wigan and nationwide – meaning that we can provide the best install for your security needs. 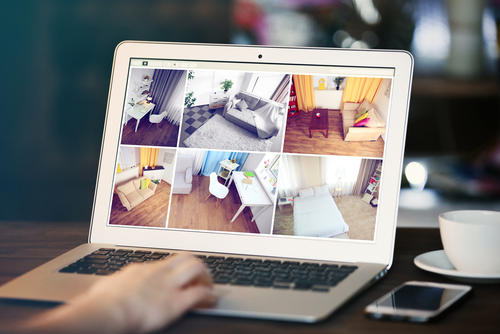 If you would like more information about out residential CCTV options, or you would like to book a consultation with us, please give our expert team a call today.